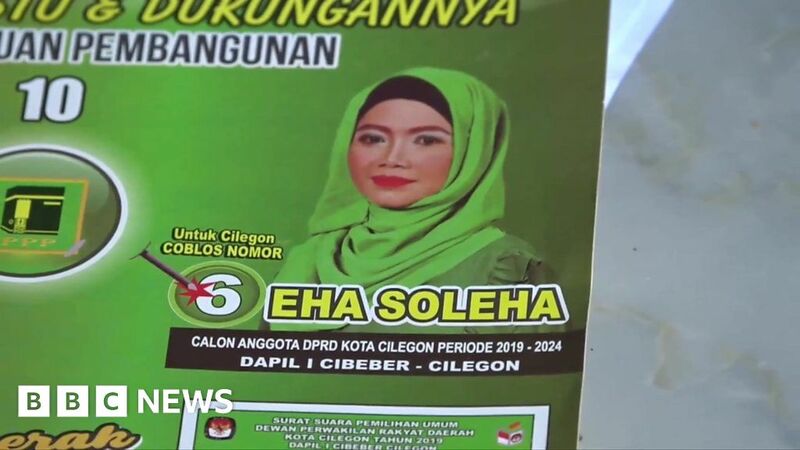 Eha Soleha is just one of the many women running for election in Indonesia. Parties are required by law to have women make up 30% of their candidates and more women are running for election there than ever before, from all walks of life. BBC Indonesia’s Dwiki Marta and Rivan Dwiastono spent time on the campaign trail meeting Ms Soleha who is a street coffee vendor dreaming of getting elected and of the changes it will bring to her life. Is the secret to happiness at the top of this mountain?